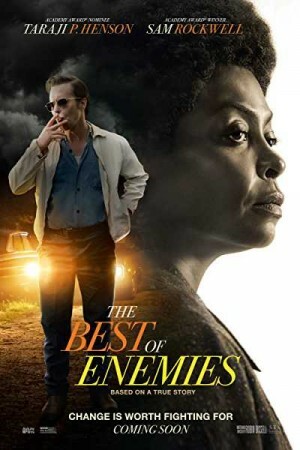 The Best of Enemies, an American drama movie, is based on a book by Osha Gray Davidson titled The Best of Enemies: Race & Redemption. Ann Atwater is a civil rights activist who is battling against Ku Klux Klan leader CP Ellis. After 10 years of rivalry, both get a chance to co-chair a community summit during the racially charged summit of 1971. The summit is based on the court-ordered desegregation of schools in Durham, NC, to which both agree for the cause. However, things start changing as the ensuing debate continues, leading both their lives to change forever. The movie reveals in a surprising manner the life-changing event as it happened.